I have been called over the top, crazy, and more by many people that do not share the passion for salt water fishing that I possess for it and other activates in life. Here are a few examples: I was called crazy last December for taking my skiff for a 5 mile ride at 2:00 am in a 30 kt. NW wind,10 degree wind chill and no compass. 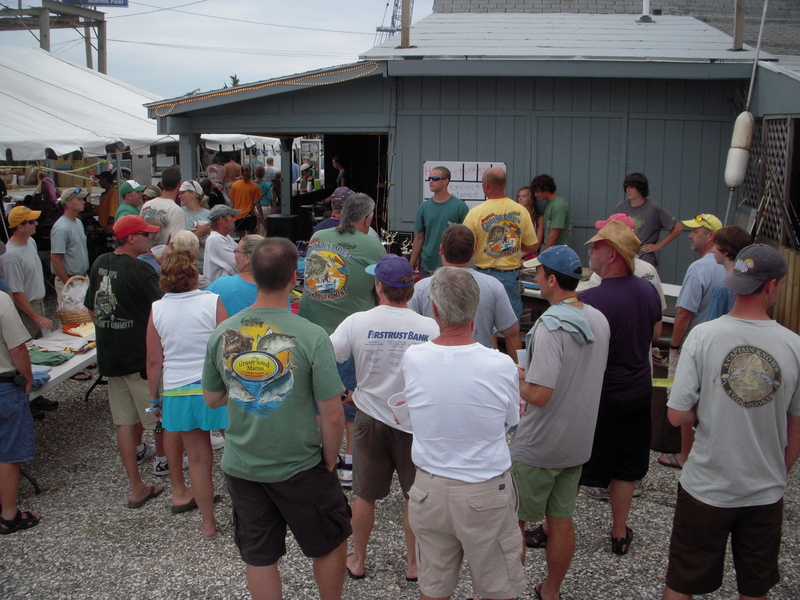 Crazy was replaced with wow when I returned to my dock with a cooler full of speckled trout. I was called nuts for talking a friend into flying me to Florida in his jet for fresh ballyhoo hours before the mid Atlantic. When Governor Florio tried to dismantle the fish and game council I use the same over the top, crazy whatever attitude to start a grass roots letter writing campaign that started in Cape May County and spread through the State of New Jersey all the way to High point in Sussex County, NJ. The thousands of individually written letters helped I am sure to change the Governors mind. I used the same crazy. Nuts, attitude to personally call over a thousand people to urge them to attend the federal fish and wildlife meeting in Cape May county co… So many of our people showed they over flowed into the parking lot. The meeting went our way to say the lest. I also started a grass roots letter writing campaign to keep the land open to hunting and salt water fishing. 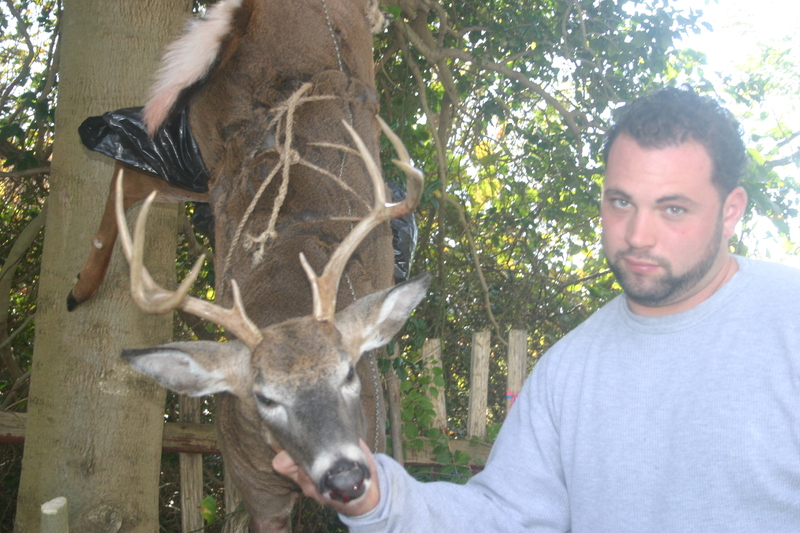 When the manager made the decision to keep the land open to hunting he reported that 98% of the letters he received were in favor of keeping the land open to hunting, this was reported in the Atlantic City press. When the Cape May county park purchased hundreds of acres of traditional hunting land and decided to post no trespassing signs on the land. I used the same attitude to start up the grass roots machine to urge all cape may co. hunters to attend the Cape May co. Freeholders meeting. When Ruth fisher took the podium she asked if there was a sale on flannel shirts! The meeting turned out a record crowd that I think still stands today. 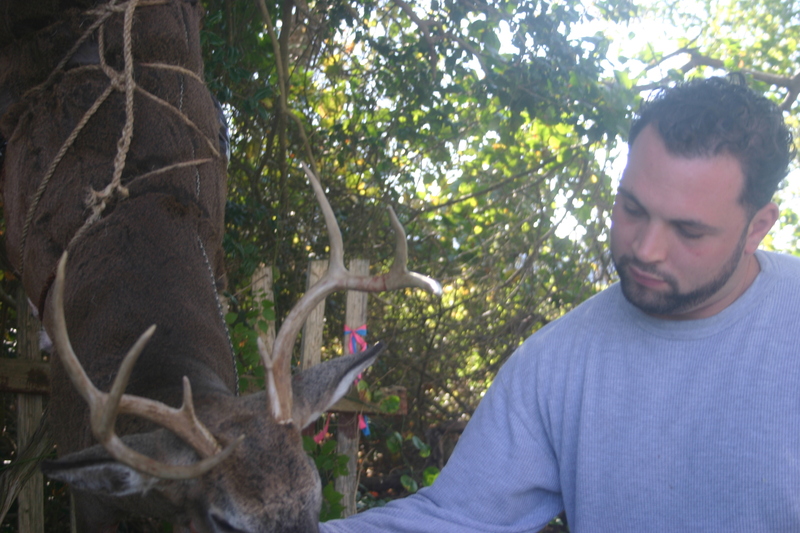 The freeholders reopened the traditional land to hunting. Being over the top, crazy, nuts about a cause or activity is synonymous with being passionate. Being passionate about what you are involved in brings success. 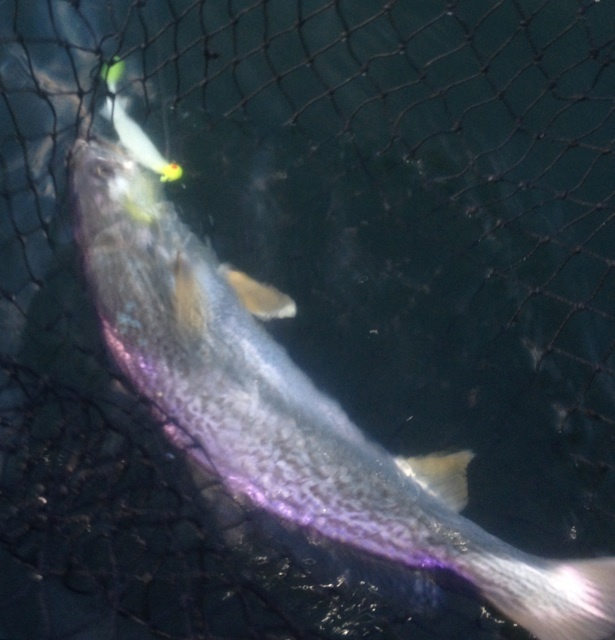 The kind of push that it is required to bring the weakfish back has not been applied! 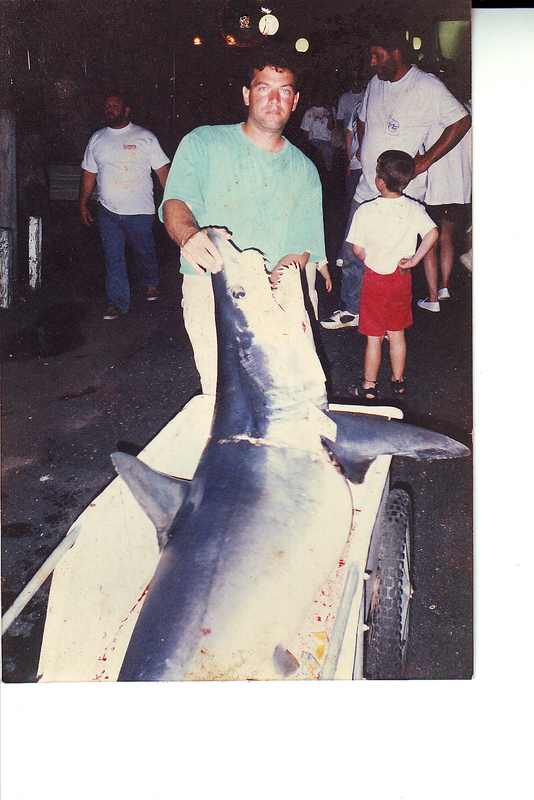 The kind of campaign were every salt water angler on the east coast makes a phone call,writes a letter, sends a comment via email to a Congressman, Senator, Assemblymen, Governor and the ASMFC. We need letters in every News paper on the entire east coast to let all the people know about the poor condition of the weakfish. Only with this kind effort will the weakfish return to your favorite spot . I received an email from Nichola Meserve fisheries management plan coordinator for ASMFC. She will continue to accept comments for the August 19 weakfish meeting. The comments will be printed and hand delivered from this time forward. Send your comment today. Remember there will be people at the meeting urging the ASMFC to continue to allow commercial and recreational fishing regardless of the fact that the weakfish are inches away from the endangered species list. Today was filled with rain,thunder storms and downed trees. The water temperature was 67 degrees. I spoke with Bruce today, he said he has limited out on flounder in all but one trip. Bruce is an oldgrounds, Reef, ocean flounder sharp. He has made five trips so far this year. He likes to fish tight to the structure and expects to loose 8 to 10 rigs a trip. If you are planning a flounder trip in the back bay plan on not catching any fish to bring home. Every angler must be included in the push to rebuild the weakfish stock! If not, we will never see the return of the tide runners or summer weakfish of the past. Thank you for your kind words.